Euro Centrale Collection lacquer contains no DBP Toluene, or Formaldehyde, and each includes OPI's exclusive ProWide Brush for the ultimate in application. This collection will be available from 6th February 2013. I'm extremely excited over Polka.com and Hands Off My Kielbasa! Other than that, I think there are similar shades in existing collection. A Woman's Prague-active reminds me of Sprung from Mariah Carey's Collection. Oy - Another Polish Joke! is kinda similar to Golden Eye from Skyfall Collection and Suzi's Hungary AGAIN looks close to Elephantastic Pink from the India Collection. 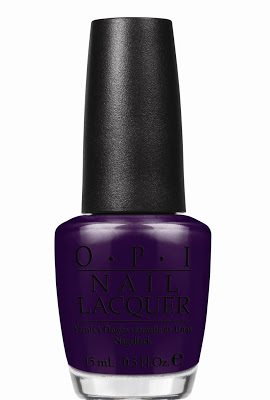 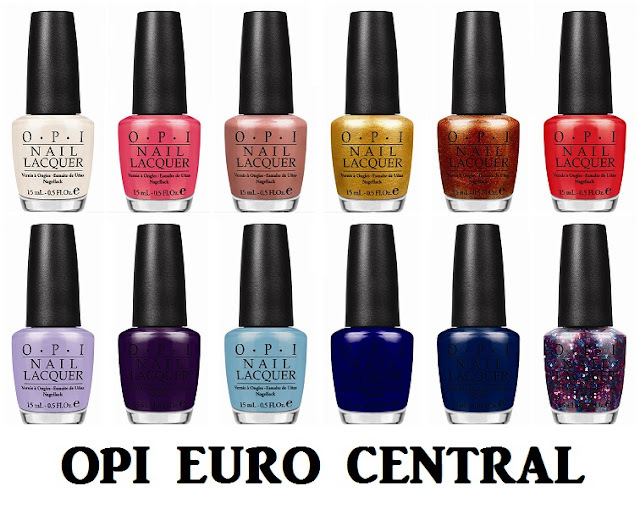 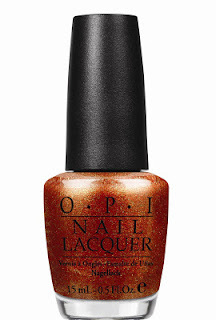 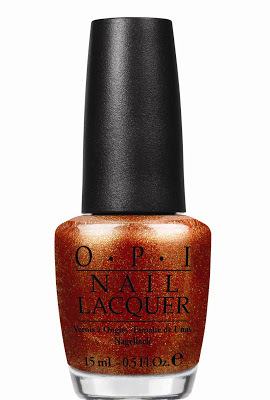 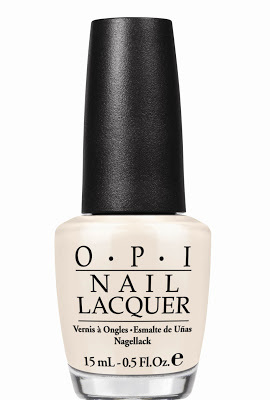 Within the Euro Centrale Collection itself, OPI Eurso Euro and I Saw... U Saw... We Saw... Warsaw... both looks kinda similar too. But I can't tell for sure that they're dupe until I see the swatches. Nonetheless, I will definitely get Polka.com. I think the glitery combo is a breath of fresh air. What do you think about this collection? Will you be getting any shades?